North Shore University Hospital is committed to providing the highest quality care in many specialties, promoting health education for future generations of healthcare professionals, and relentlessly searching for new advances in medicine. North Shore University Hospital is one of the cornerstones of Northwell Health, providing the full spectrum of clinical healthcare services for patients of all ages. 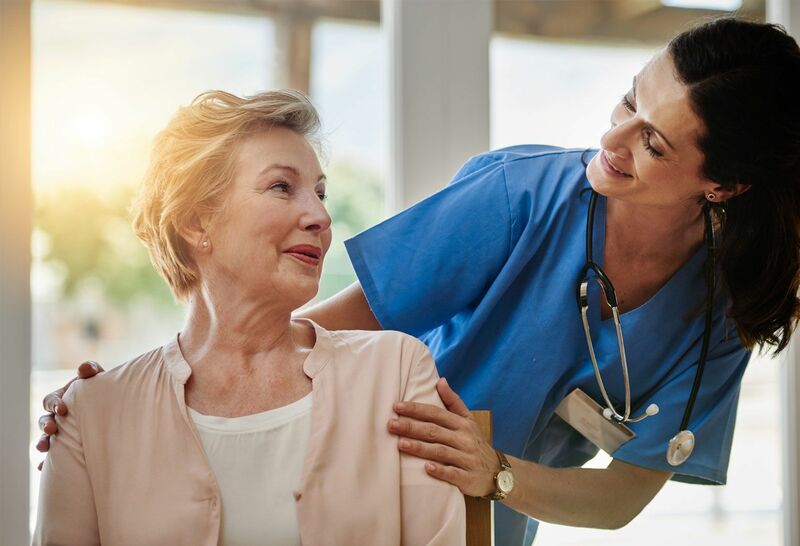 Our renowned services include advanced neurosurgical care; a nationally recognized heart program at the Sandra Atlas Bass Heart Hospital; and an organ transplant center that provides heart, kidney, and soon to come, liver transplants. We also offer a wide range of specialty and subspecialty residency programs, postgraduate training programs and clinical fellowships for research and education. It's this enduring commitment to extraordinary, patient-based care that has helped us become recognized as the regional leader in specialized healthcare services. Learn more about some of North Shore University Hospital's main departments and services. A community and wellness publication from North Shore University Hospital. North Shore University Hospital is proud to have been awarded many prestigious distinctions. 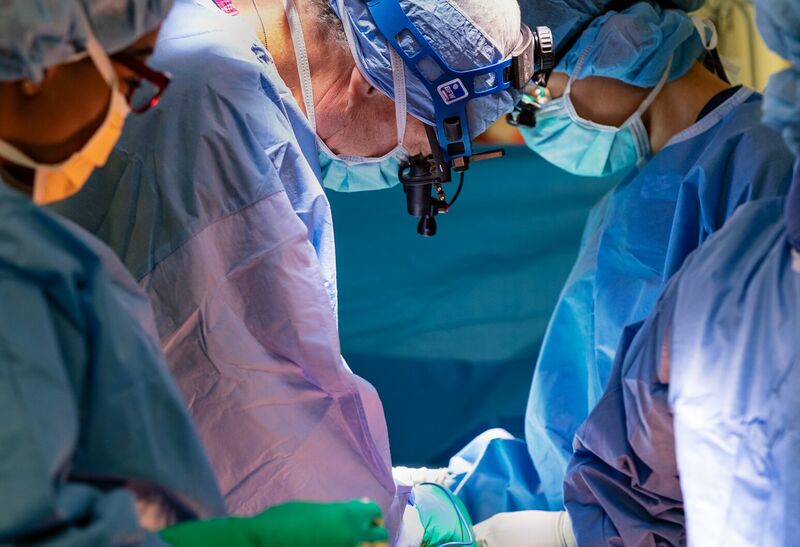 North Shore University Hospital is one of only two cardiac programs in the US and Canada recognized for top performance by Society of Thoracic Surgeons. Northwell Health Drs. Frederick Davis and wife Danielle Turrin discuss their experiences as parents of a 4-month-old child and suggest easy ways for families to fend off exposure to measles during their holiday travels. 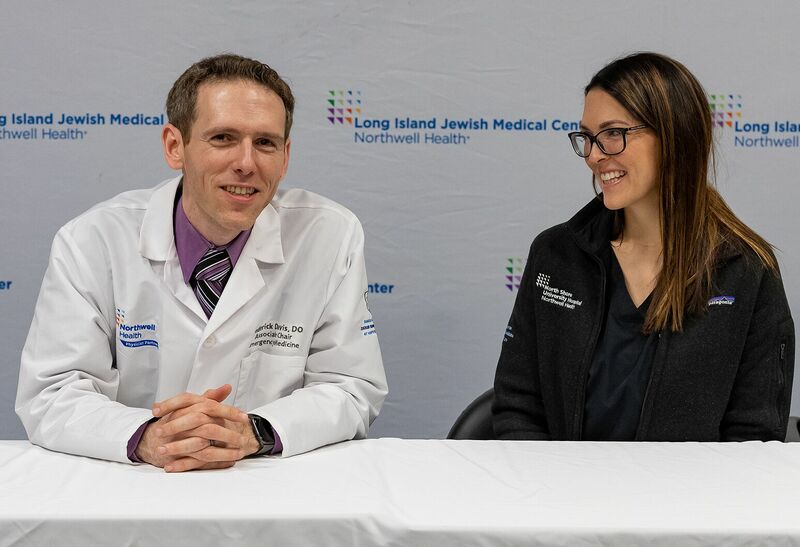 Steven Gurien, MD, a Northwell Health surgical resident and member of The Feinstein Institute for Medical Research, has been honored by the Society of Critical Care Medicine for work with sepsis.